I received lots of great loot for Christmas from my family. I am blessed...that fact is never lost on me. 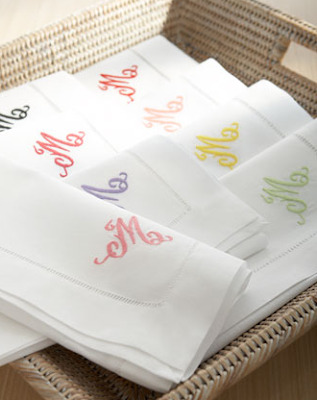 Set of 12 linen napkins from Horchow monogrammed with a lilac "S"
Some very cool wrought iron planters also from Southern Living At Home...love how they are used here! 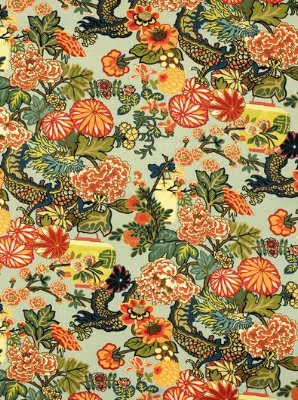 My very own yard of Chiang Mai Dragon fabric...WOOHOO!!! And let's not forget the beautiful pagoda chair Carter gave me. Ok, not so much a home decor item, but my parents gave me the Droid, so now I can stay connected to the blog and all of my AO web endeavors all of the time. I am so excited! I made out like a bandit, did I not? I am so grateful. THANK YOU DEAR FAMILY! 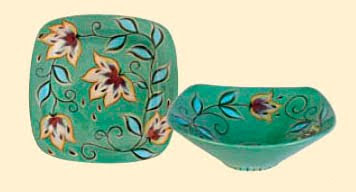 I can't wait to deck out the house with my new loot! AHH! I love those bamboo wall shelves!! Wow - that is some stash! How did he get all that down the chimney??? 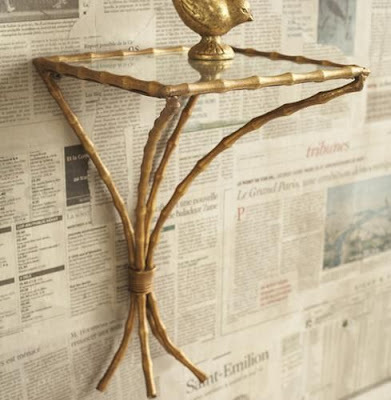 I love those bamboo shelves too - not sure if they would post all the way to Aus. though. 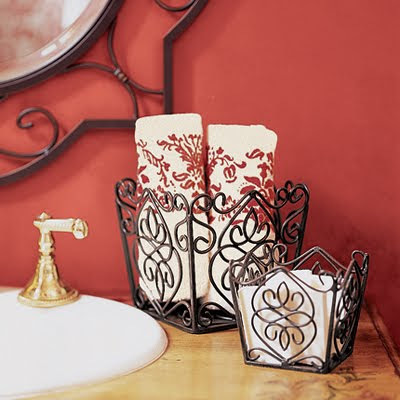 The napkins will match in with your new dining room curtains too. Bet you can't wait to put it all in place. 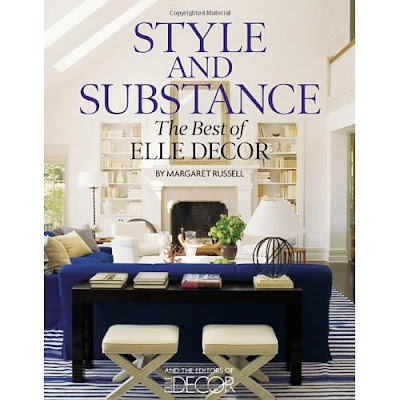 I got the new Elle decor book too - don;t you just love it? I know KG...he's a skinny Santa to make room for the loot. You are on to me with the napkins...I put them on my list right after I got the fabric for the DR curtains - I can't wait to use them because this season's holiday entertaining used paper napkins :) I briefly skimmed the book but can't wait to hunker down with it! 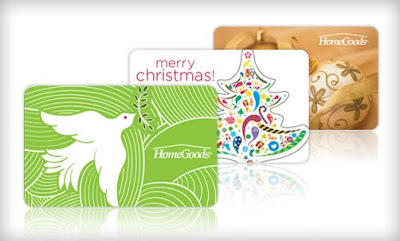 If you have any trouble using up the Homegoods gift cards you can always send them to me! 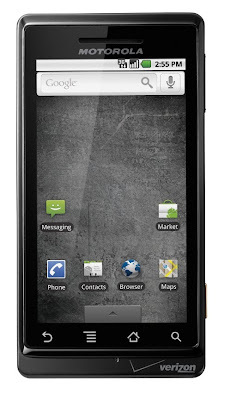 :-) I'd be curious to see how you like the Droid- I really really want one. My mom got one and took it back after a few weeks because she couldn't figure it out...but something tells me our more tech-savvy generation would have an easier time! Hehe...MoS, something tells me I will have NO trouble with the gift cards! So far so good on the Droid...you do need to be a bit tech savvy to use it to its full advantage, so I see how it could get frustrating if that's not your thing. But, I love it...being a blogger/web designer, I felt totally tied to my computer to stay connected and was dying to be connected 24/7...and now I am! It's great...and there are so many cool apps...Ok, I sound like a commercial! Ack! Great scores! 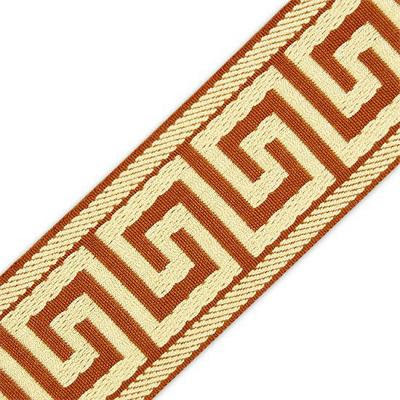 Please tell me you're going to use the Chiang Mai fabric on that gorgeous pagoda chair...so stunning. 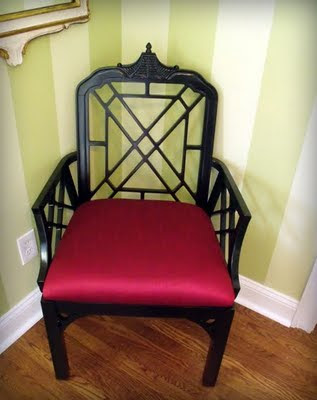 I definitely thought about it Averill...but I want to match the pagoda chair seat to another chair I have in the dining room. I think the Chiang Mai will be center stage in the living room...it pulls together the aquas, greens and oranges I use in that room. I can't wait to use it! Welcome ML - very cute blog you have. And thanks for adding me to your blogroll! 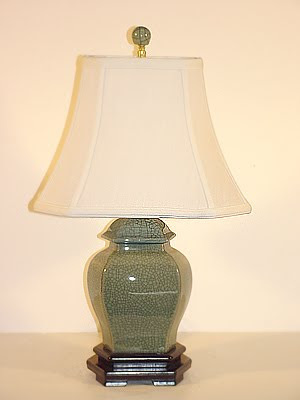 I was just thinking about my pagoda chair recovering project - will do that soon and post pictures!